The Bisu have been included as part of the Hani nationality in China, yet they firmly hold to their own identity, wear their own distinct dress, and speak their own language. The Bisu in Menghai County are called Laopin or Pin, while those in Lancang and Menglian call themselves Laomian. This suggests possible ethno-linguistic differences between the two areas. 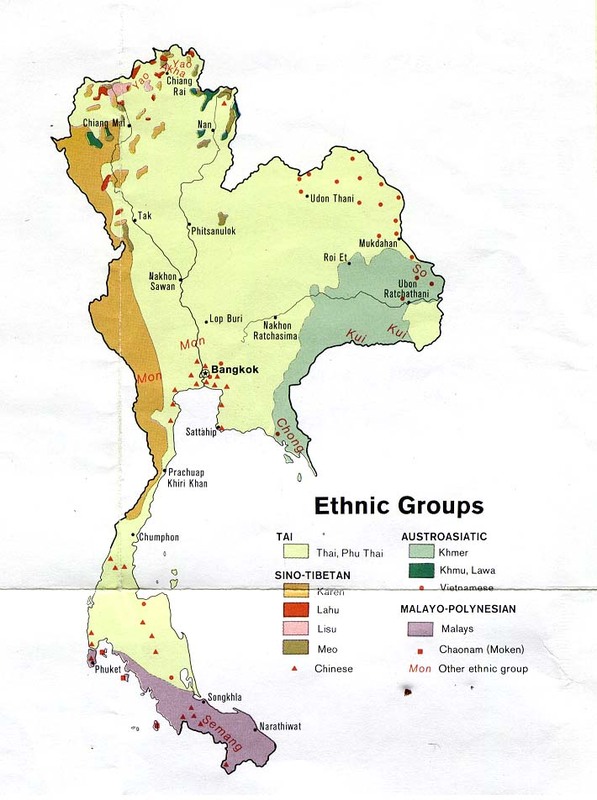 The Bisu share a common history with a larger group of related peoples, including the Mpi, Phunoi, and Pyen in the adjoining areas of Laos and Myanmar. Bisu history has been one of harassment and persecution at the hands of neighboring groups. The 1,000 Bisu in northern Thailand migrated south along the Mekong River from either Yunnan or Laos earlier this century, encountering hostile peoples wherever they went. Today the Bisu are despised by both the Chinese and Thai majorities who call them a host of derogatory names. Most aspects of Bisu village life revolve around their zealous appeasement of evil spirits. No sacrifice is spared in an effort to keep peace with the demanding demons. This traps the Bisu in dire poverty, as numerous valuable livestock are wasted in needless sacrifices. Few groups seem to be so serious in their devotion and so bound in their fear of evil spirits as the Bisu. Every part of the Bisu culture includes spirit appeasement. The Bisu desire to live at peace and believe that ignoring the demons' demands will result in suffering, sickness, and disaster. Few attempts have been made to take the gospel to the Bisu, despite the presence of Lahu and Wa Christians in the vicinity. There are a small number of believers in Menglian County, including a few Bisu, but the majority has absolutely no awareness of the gospel. In Thailand the Bisu invited a Christian family to live in their village and to invent a written script for their language. The handful of Bisu who have embraced Christianity have invariably experienced severe persecution from other Bisu in their communities. Scripture Prayers for the Bisu in Thailand.